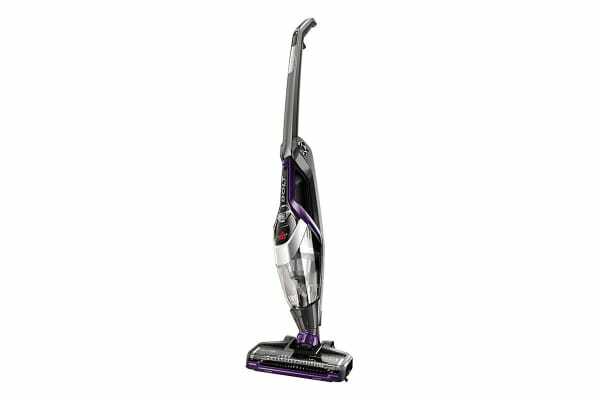 The Bissell BOLT 18V Stick Vac is an easy-to-use cordless vacuum with a removable hand vacuum. Remove the handheld vacuum for quick cleanups or for above-floor surfaces. The Bissell BOLT 18V Stick Vac features a powerful 18V Li-Ion battery to deliver 30 minutes of run time, so you can clean little messes or full rooms. 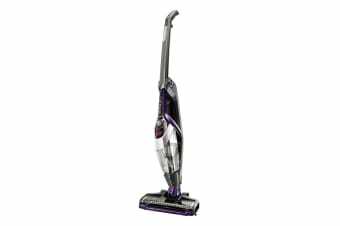 EdgeReach Technology delivers powerful suction to the edges of the vacuum foot to capture dirt and debris. The included crevice tool with dusting brush helps clean hard-to-reach areas. It’s the power you need in a compact design.